Is your retail business covered against loss if you had to shut down due to storm damage in the area? What if your inventory was ruined by a leaky pipe, or if a piece of equipment broke down? Don’t leave it up to chance. 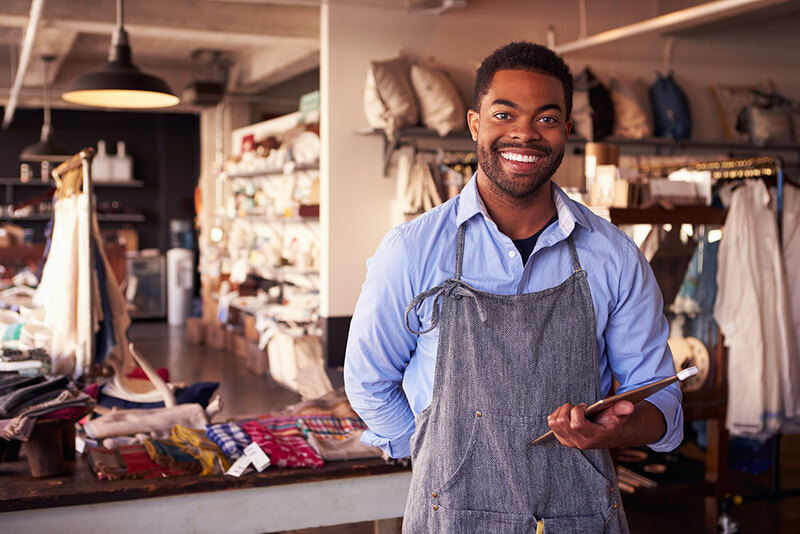 At Marsh-Kemp, we understand that the needs of each retailer are different, and we can work with you to customize a retail insurance policy that will best protect your business. From apparel stores to specialty food shops to dry cleaners, all retailers have a vested interest in protecting their businesses. Discuss your retail insurance concerns with a Marsh-Kemp agent so that you can spend your time focusing on your customers.